Switzerland is known for its accurate watches, reliable banks, chocolates & cheese, fairy-tale landscape, crystal-clear lakes, and peaceful mountains. However, what many people might not know is that Switzerland has also got one of the best education systems in the world. The country has a huge reputation for providing a strong rate of vocational training and a high level of skill diversity, especially in the field of hospitality and tourism management. 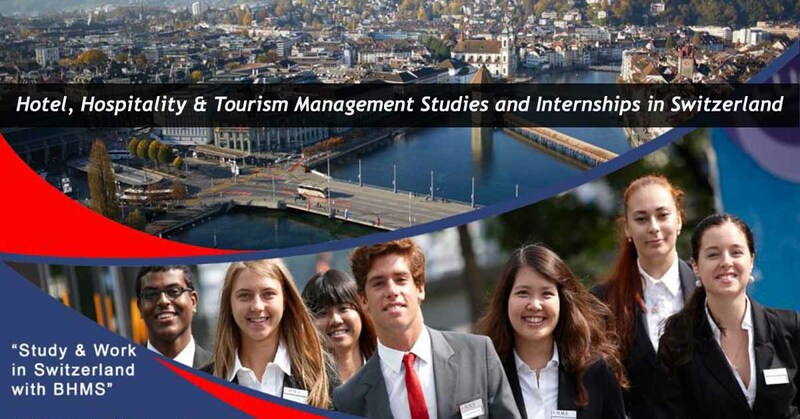 Why Study Hospitality and Tourism Management in Switzerland? Switzerland is considered to be a prime destination for studies related to Hospitality and Tourism. As the birthplace of Hospitality, the country has a great reputation for excellence in Hospitality Education and a large number of executives in the global hospitality industry are graduates from Swiss hotel schools. Hospitality education in Switzerland focuses on experiential learning (aka hands-on learning). 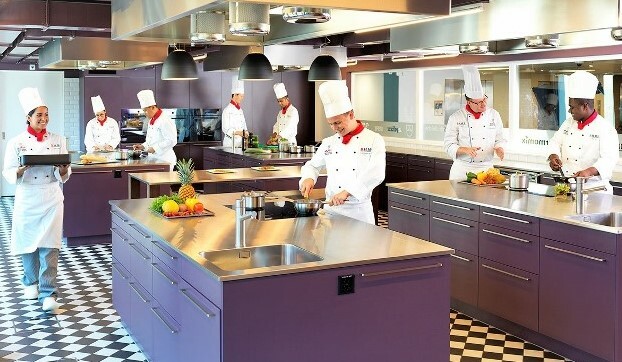 Students joining the top Swiss hospitality education institutions acquire these skills through practical modules not only in the purpose-built labs within the institutions but also in hospitality businesses. Leisure & Tourism is the fourth largest export industry in Switzerland. The hotel industry alone, as the backbone of tourism, generated an annual turnover of 7.6 billion Swiss francs and employs some 63,000 full-time employees. There are around 35 Swiss institutes that offer diplomas and degrees in hospitality management. 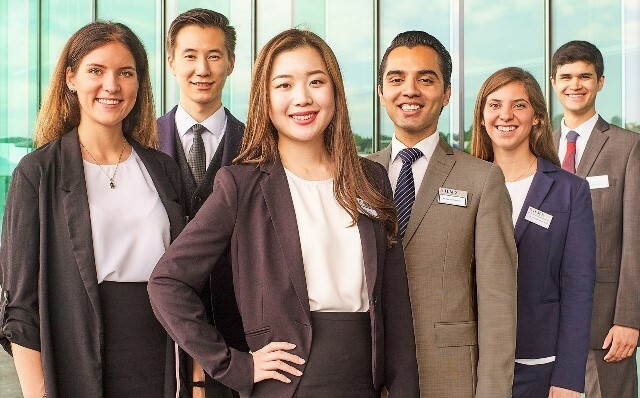 In this article, we will focus on one institute that clearly stands out among the top 7 universities for international students in Switzerland and top 30 hospitality management schools in the world – Business and Hotel Management School Switzerland (B.H.M.S.). B.H.M.S. (or BHMS) is one of the very few schools officially recognized by the government as “Swiss Federal College of Higher Education” – all the courses take place in English and during the study period, students can improve their German, French or Italian language skills which will prove very helpful at their internship. The majority of programs also include courses like human resource management, business communication, sales & marketing and personal development. 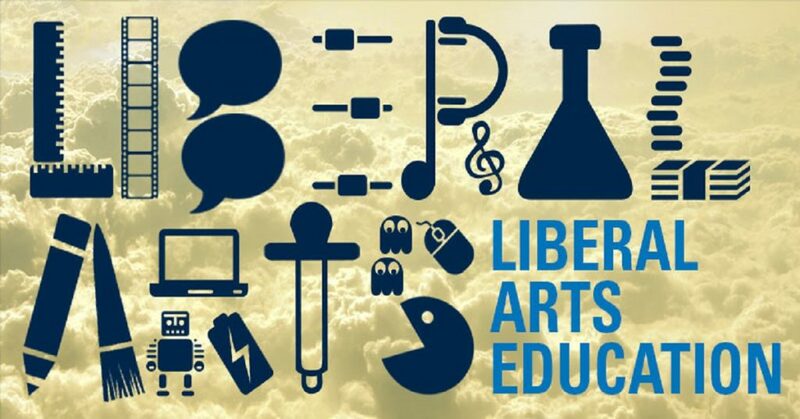 These courses help the students decide in which part of the industry they are most interested in. The Hospitality industry is one of the world’s biggest employers and creators of economic growth, and the world of opportunities is offered to those who wish to start a career in this area. Choosing the right Institution for your undergraduate or postgraduate studies in the Hospitality or Business field is important, and B.H.M.S., Business and Hotel Management School one of the leading private Business & Hotel Management schools in Switzerland, ranked 5th among the best Hotel Management schools in the country, prepares young people and professionals for a global career in the fastest-growing and fascinating industry of travel and tourism. Since 1998, B.H.M.S. continuously prepares worldwide hospitality leaders offering valuable degrees that have an amazing reputation in Switzerland and abroad for the high standards of educational services and the demonstration of integrity and credibility. Being part of the Benedict Education Group, one of Switzerland’s oldest and largest Higher Education institutions in the country (Est. 1928), B.H.M.S. gives the opportunity to obtain a successful career, if your dream is to thrive in the Hospitality Industry. Students at B.H.M.S. can find a world-class institution to fit their needs, while at the same time feel safe studying in Switzerland, which cultural and linguistic diversity as well as its location right in the center of Europe, have made the country attractive to those wishing to study in an international environment. The students come from over 90 countries with various ethnic and cultural backgrounds. 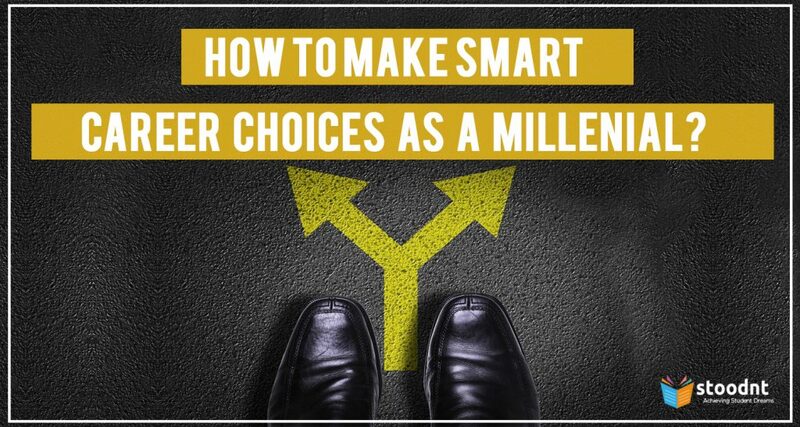 They speak different languages and have different beliefs, yet they all share one thing in common: the ambition to achieve a successful career in the global hospitality industry. Because of this constant cultural exchange and engagement in a multicultural community, students absorb an experience that is crucial to future leaders within the global environment: the ability to work and communicate with people of different origins. The study programs at B.H.M.S. are conducted in English. However, students also learn German and French as the knowledge of several languages is an important asset in the hotel industry. Good knowledge of the German language will also help students to communicate with the local community and guarantee them a suitable industry placement in the German part of Switzerland. The Accreditation partners are the Robert Gordon University in Aberdeen, Scotland (BA & MSC Degrees) and the York St. John University in York, England (MBA Dual Degree). For the Undergraduate studies, students should complete the secondary education, be at least 17 years old and have English level equal to IELTS 5.0 or similar. For the Master Degrees (M.Sc.) students should hold a Bachelor in any discipline and have English level equal to IELTS 6.0 or similar. For the MBA Dual Degree students should hold a Bachelor in any discipline, have English level equal to IELTS 6.0 or similar, and 2-3 years of work experience. B.H.M.S. offers convenient entry dates so students can begin their education on their schedule. Now students have the opportunity to apply for any of the 8 entry dates B.H.M.S. offers every year! If students are interested in applying soon, they should consider that the application process and study visa can take up to 3 months, so it is wise to start the application procedure early enough. Paid internships in Switzerland and job placement upon graduation are integral components of the B.H.M.S.. education philosophy. What makes B.H.M.S. unique is that it offers a solid education with many different career opportunities, as the hospitality industry is dynamic, demanding and requires well-trained specialists. During the industry training, students have the opportunity to complete an internship and gain experience in the various areas of the hospitality industry. For every academic year of each study program offered by B.H.M.S., students will be entitled to complete a 4 to 6-month paid industry training in Switzerland or abroad with a gross salary of CHF 2’212 (INR 1.54 Lakhs) per month in Switzerland! Ever year B.H.M.S. has the honor to welcome the most prestigious Hospitality employers from all over the world, who meet our students and help them boost their future career. Through the B.H.M.S. 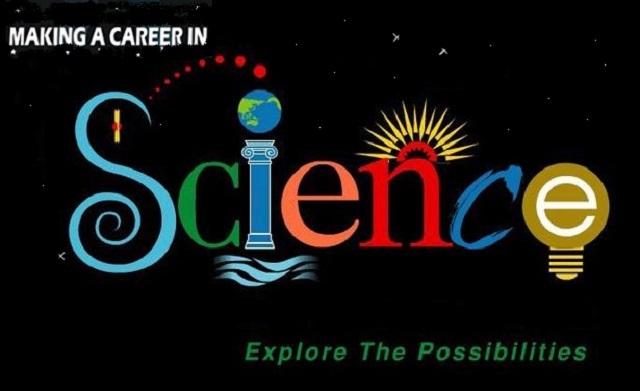 Career Days, our students can apply and get an internship or job placement in countries such as the United States, the United Kingdom, Hong Kong, Asia Pacific, the United Arab Emirates, and the Caribbean Islands. After the presentation of each international company, the students have a one-to-one interview in order to show their personality and abilities and get an attractive internship or career placement offer abroad. Career Opportunities after Graduating from B.H.M.S. Areas such as hotel management, resort management, cruise ship management, the airline industry, private clubs, and resorts have a need for highly qualified and skilled managers. But the service industry, whose Hospitality is part of, includes more sectors such as banking, real estate, finance, insurance, marketing, and luxury sector where the B.H.M.S. graduates can start their career from. Masterwork, a company owned by B.H.M.S., provides global career and placement opportunities for its graduates after completing BA, PGD, Culinary or Master programs. B.H.M.S. also works with numerous international placement agencies that specialize in placing our graduate students. Then you can fulfill your career dreams by doing the first step… study in Switzerland and get high-quality education which will lead you to success! 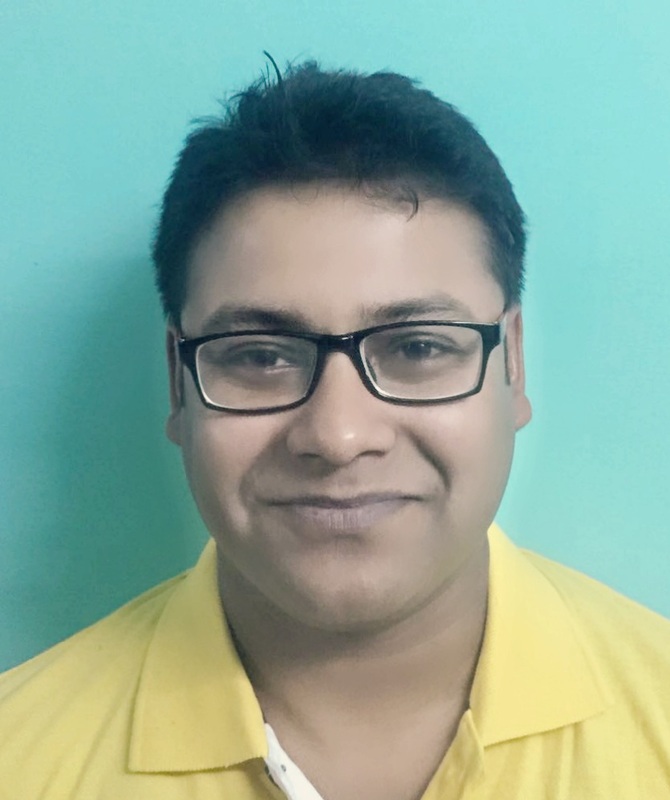 This article is part of Stoodnt’s CollegeConnect – engagement initiative for colleges to connect with students.